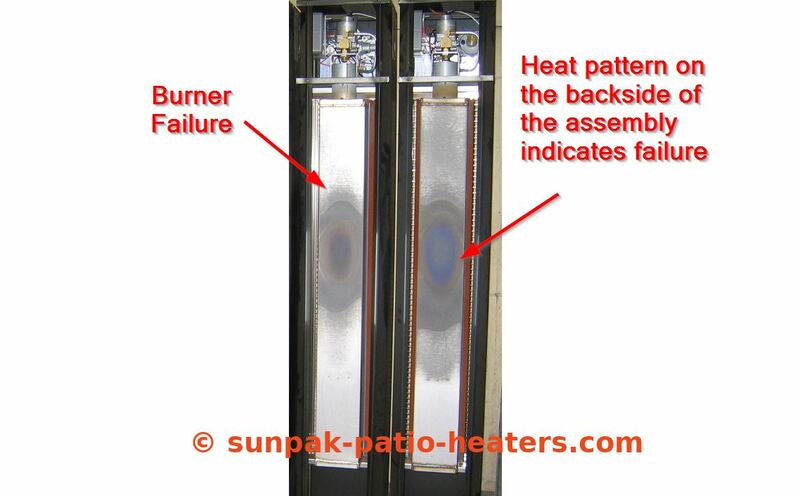 Common symptoms of a failed burner: The heater seems to work fine when it’s first started up. 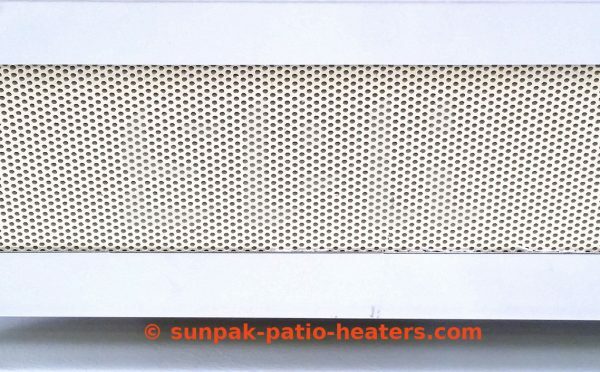 After some time, there is a loud bang followed by a fluttering sound (helicopter like). This is caused by a micro crack in the ceramic or gap in the gasket material between the tiles. An increase in the burners temperature causes thermal expansion, resulting in combustion on the inside of the burner rather than on the face where it should be. 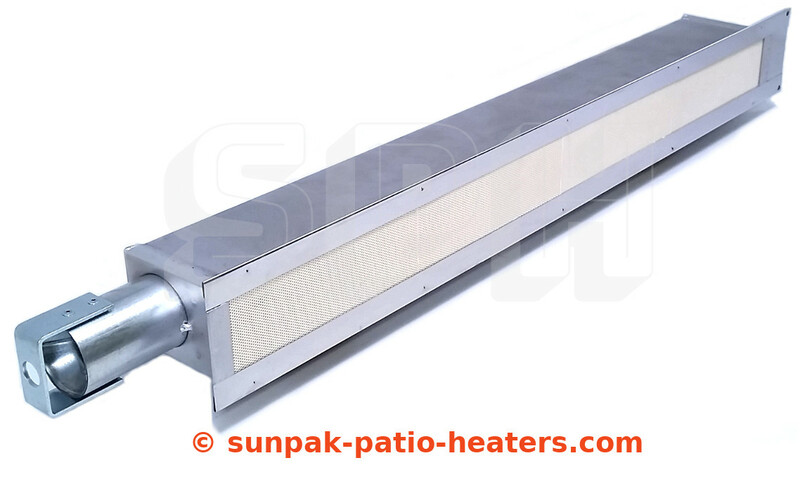 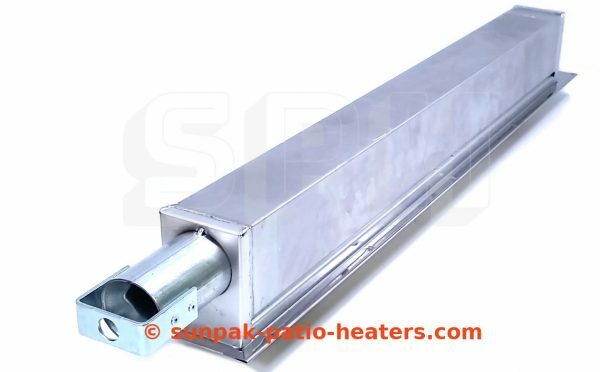 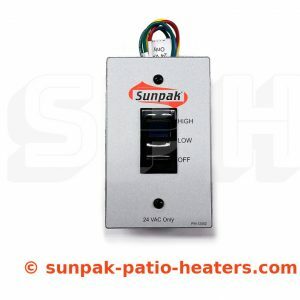 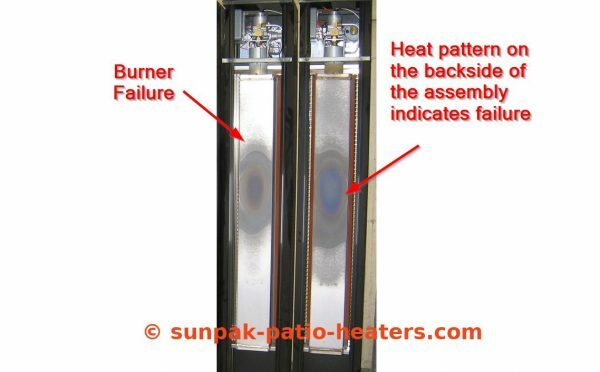 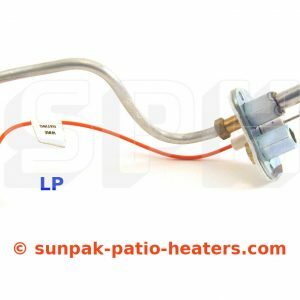 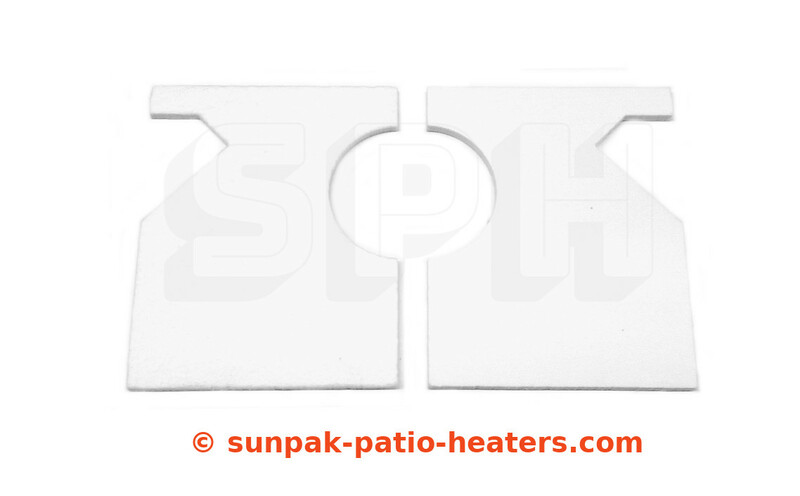 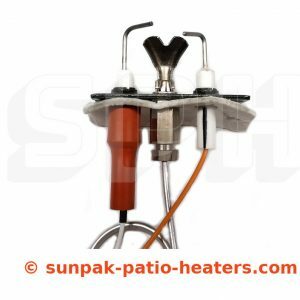 Another symptom is the heat pattern that develops on the backside of the burner assembly. 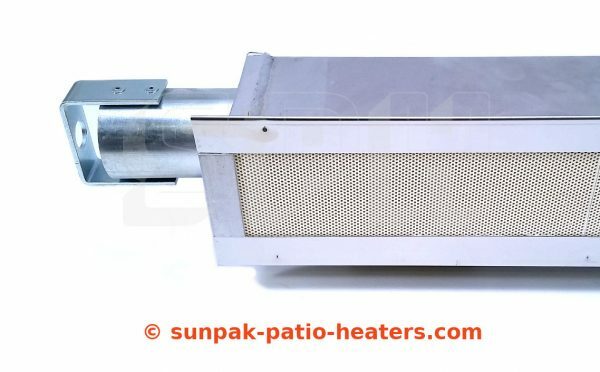 This can only be seen by removing the top cover from the unit. 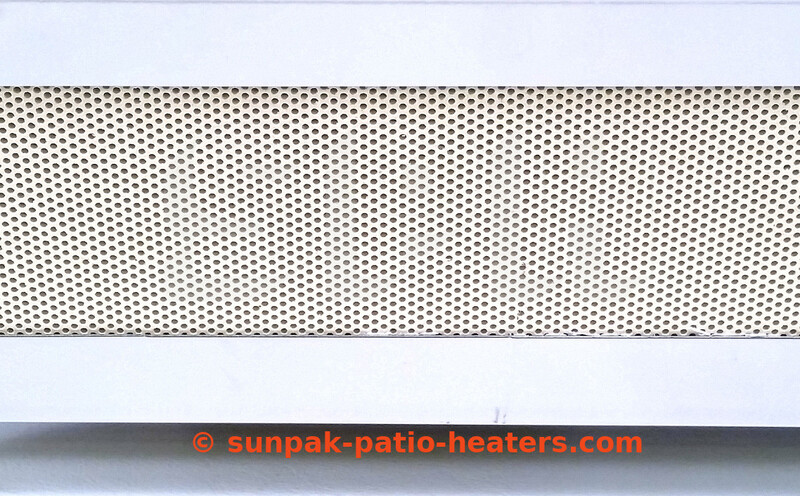 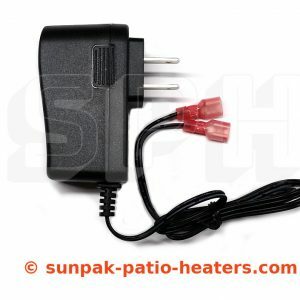 A defective burner never heats up properly and gives off very poor infrared heat.